Very nice actionshot, good composition! great shot! i used to be a medic at all the SACS and Bishops games respectively. I love this action shot. Here in UK we are just switching from football (soccer) and rugby season to cricket season. Nice action shot. Devan looks like he has great concentration and determination. Great action shot. 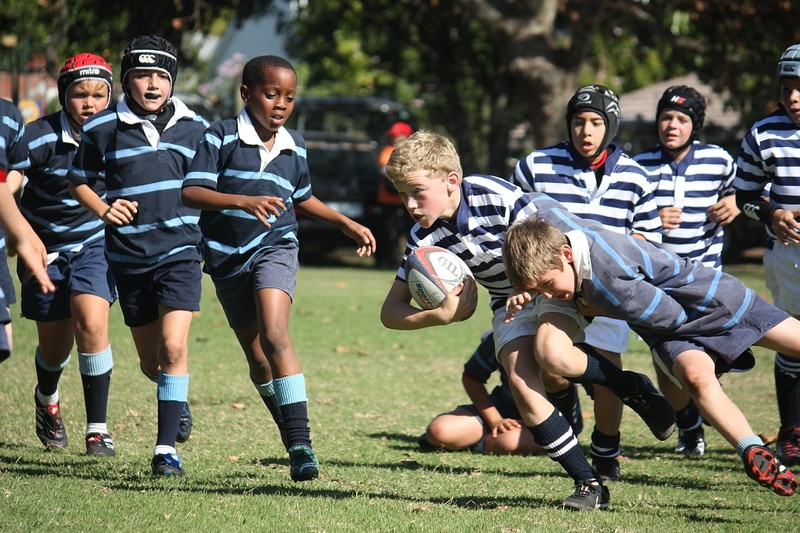 I never watched rugby until my son started playing at school, now I love it. Even though we no longer live in NZ, I'm still an All Black fan. awesome action shot! i love action shots and i want to get better at taking them. love watching rugby too :) a friend of mine plays.